If you’re a running a WordPress site with multiple contributors or a lot of activity, you’ll probably want to stay in the loop about what happens and when on your site. The problem is that keeping track of every change manually is nigh on impossible. That’s where WordPress activity logs come in. 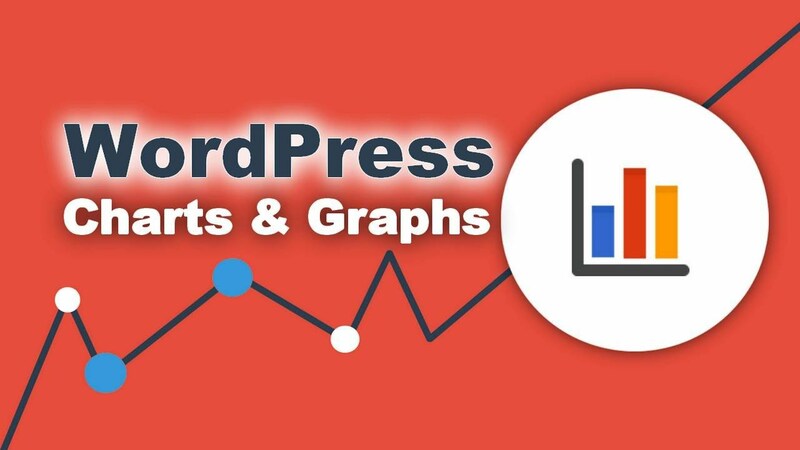 Such logs enable you to take note of everything important that happens on your WordPress site and store that information until you need it. If you run into any errors or someone makes a mistake, a log can point you in the right direction. In this article, we’ll introduce you to five of our favorite activity log plugins, and help you choose the right one for your needs. Let’s get started! What type of events does it log? What type of sites should use it? Now you have a basic idea of what sets these plugins apart, we’re going to compare all five plugins in detail. We’ll explain what kind of events they enable you to track and their ease of use, so you’ll have all the information you need to make a choice. Instead of going over each plugin in turn, we’re going to focus on what you really need to know about – the features they offer and how easy they are to use. Let’s start with the former. Some of the activity log plugins you can get are quite similar in terms of what events they track. For example, WP Security Audit Log, Simple History, and User Activity Log are all focused on logging as wide a range of events as possible. Simple History and User Activity Log both track a similar range of events. However, neither of them log updates to WordPress core or changes to your Multisite network, although both plugins shine in other areas. Finally, WP Log Viewer is all about debugging. It logs any errors that occur on your website and tells you what files they originated from. As you can imagine, this functionality makes it incredibly useful when it comes to troubleshooting. Let’s now talk about how practical each solution is. When it comes to logging functionality, WP Security Audit Log is the clear winner, but it’s also the most complex plugin in the group. If you want to get the most out of it, you’ll need to read up on how to configure it and experiment with its advanced features until you’re comfortable with them. User Activity Log lies somewhere between these two plugins when it comes to ease of use. It offers a few more settings to configure than Simple History, but not as many as WP Security Audit Log. We’d go as far as to say this plugin isn’t as useful unless you have some experience as a developer, or you’re comfortable googling errors. Essentially, you’ll have to be adept at interpreting what each log means, and figure out how to solve any problems that arise. Overall, WP Log Viewer is a complex tool when compared to a plugin such as Simple Login Log, which couldn’t be any easier to use. As the latter only logs one type of event, you can set it up, activate it, then check it from time to time without the need for any additional setup. Which WordPress activity log plugin is right for you? The first three options we covered are similar when it comes to features and the range of events they can log. However, Simple Login Log and WP Log Viewer have much narrower scopes. This doesn’t necessarily make them less useful, but they may not provide everything you’re looking for. An exception would be if you’re the kind of person who troubleshoots their own WordPress errors. If that’s the case, WP Log Viewer will be a valuable addition to your toolkit (and can be used alongside a more comprehensive option). If you’re looking for the best overall activity log, WP Security Audit Log is our choice. Additionally, WP Security Audit Log offers an advanced premium feature that lets you use an external database, which is a helpful performance tweak for larger sites. On the other hand, Simple History offers less detail, but makes up for that by being easier to use. If you don’t need to keep incredibly detailed logs, it may be ideal for you. User Activity Log is more focused on tracking users, so it’s perfect for multi-author websites and keeping an eye on your team. Finally, Simple Login Log is a great pick for any type of website, since login security is paramount. Plus, you can use it in conjunction with all the other plugins we’ve discussed for a comprehensive logging solution. WordPress activity logs are a simple solution to a complex problem – the need to know what’s happening on your website. Once your site starts to grow, keeping track of everything that occurs can be difficult. However, using logs enables you to store all of the data you need and look through it at your leisure. WP Security Audit Log: Perfect for those who want to track everything that happens on their site. Simple History: Easy to use, and logs almost every type of event you can think of. User Activity Log: Ideal for in-depth monitoring, and sites with multiple authors. Simple Login Log: Works well on almost any type of website that’s vulnerable to login attacks. WP Log Viewer: Indispensable for every type of site, if you like to troubleshoot your own problems. Do you have any questions about how to set up WordPress activity logs for your website? Ask away in the comments section below!